James has extensive experience in the development of major retail, entertainment, leisure, commercial, industrial, and sporting projects. 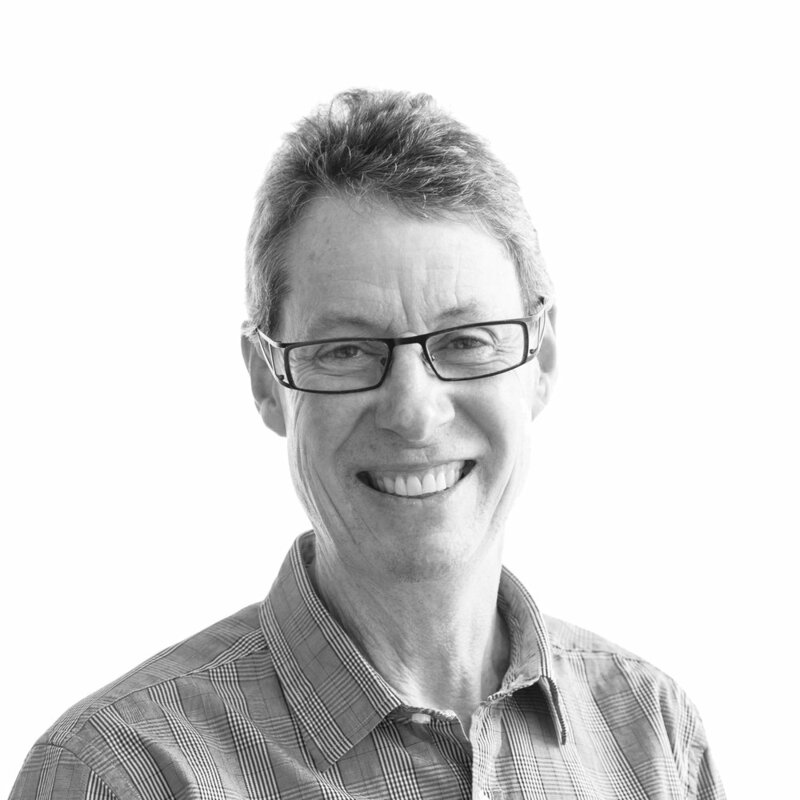 He has over 40 years’ experience in architecture, both in Australia and overseas, including more than 25 years at director level in Architectural and property industry organisations. In recent years, before joining BC, James consulted as a design and management specialist to Architectural firms, retail developers/managers, and retail and commercial trusts. He has spent over 14 years consulting to Gandel Retail Management (then Colonial First State Global Asset Management, novion and Vicinity) as a Design Consultant. Throughout his career, James has had key involvement in master planning, feasibility studies, programming, design and documentation of new and redeveloped major retail and mixed use projects. For many years, James has taken a role in education, including guest lecturing and tutoring architectural, interior design and property management students. James has an Honours degree in Architecture and a Master’s degree in Business Administration, and has an active interest in the application of sustainability principles to retail and other project types.